As Paris Haute Couture fashion week comes to an end, here are some of the best street style outfits from the entire week. Over the past few days I have been studying and collecting my favourite looks from outside the most prestigious and coveted fashion shows. Yes, Mira Mikheeva Duma appears 3 times because, well, her style is impeccable and she’s as cute as a button!! 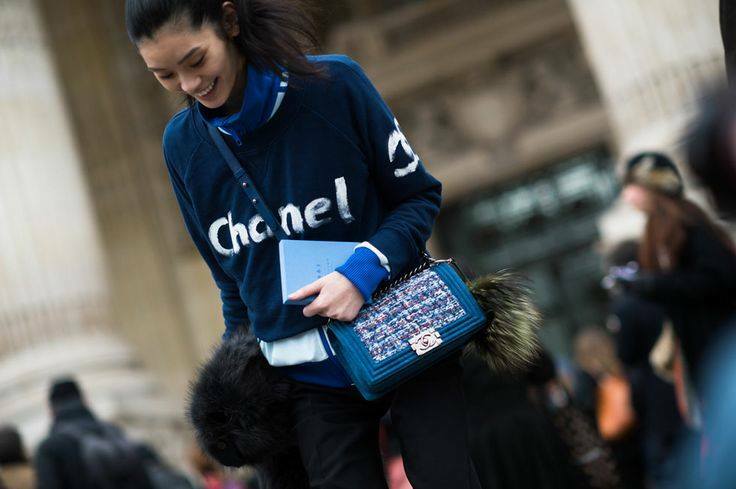 Do you cover the Parisian shows yourself? If so, I’d love to meet you next season! Love your pictures so much! Yeah I also live in Paris! And also getting accredited to the shows… Ok that would be cool to meet up in February during the Fall collections!